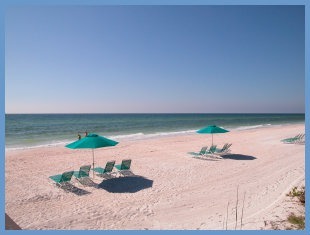 Beachfront living with the most spectacular views of the Gulf of Mexico from every room! With the 24 by 6-foot private balcony, there's plenty of space for friends and family to gather while admiring the gorgeous sunset. This two-bedroom, two-bathroom property offers an open floor plan, crown molding throughout and two master suites that both feature walk in closets. The bathroom vanities and kitchen countertops have been tastefully updated with granite. The Lido Beach Club is the perfect place for beachfront living with the Gulf-front heated pool, fitness facilities, and community center. One covered parking spot and parking for guests is available. Conveniently located just minutes from restaurants and endless shopping at the famous St. Armands Circle. Directions:John Ringling Blvd. West to Ben Franklin Dr. South, Building to your right. SchoolsClick map icons below to view information for schools near 1212 Benjamin Franklin Drive #308 Sarasota, FL 34236. MFRMLS data last updated at April 26, 2019 7:16:59 AM PST. 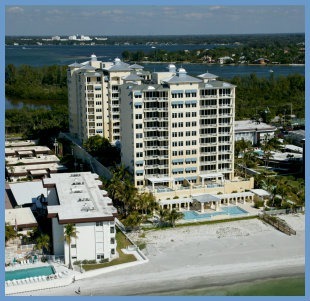 Home for sale at 1212 Benjamin Franklin Drive #308 Sarasota, FL 34236. Description: The home at 1212 Benjamin Franklin Drive #308 Sarasota, FL 34236 with the MLS Number A4414662 is currently listed at $699,997 and has been on the Sarasota market for 198 days. You are viewing the MLS property details of the home for sale at 1212 Benjamin Franklin Drive #308 Sarasota, FL 34236, which includes 2 bedrooms, 2 bathrooms and has approximately 1421 sq.ft. of living area.